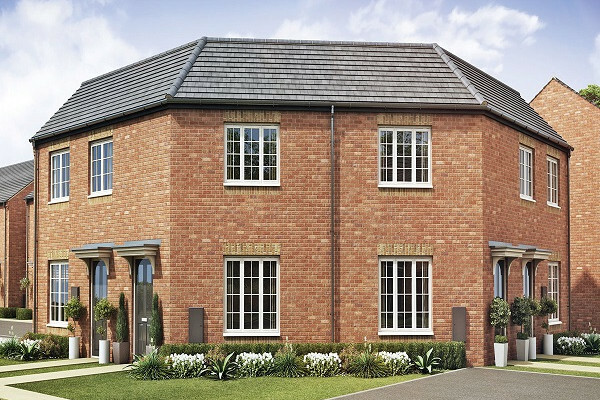 Ideally located in the historic town of Normanton, Clover View is Taylor Wimpey’s latest development and offers a fabulous choice of 1 & 3 bedroom homes in a range of designs tailored to suit any lifestyle. Normanton town centre is within walking distance and provides all of the amenities required for daily life, including supermarkets, high street banks, a post office, cafes, high street stores and much more. Young families will be pleased with the choice of primary & secondary schools in the area, whilst Haw Hill Park is just a few minutes’ walk away and provides a superb range of facilities including a children’s play area, tennis courts, duck ponds and plenty of green open space. Each features a modern open plan kitchen, living and dining area plus a generous master bedroom, complete with en-suite shower room.